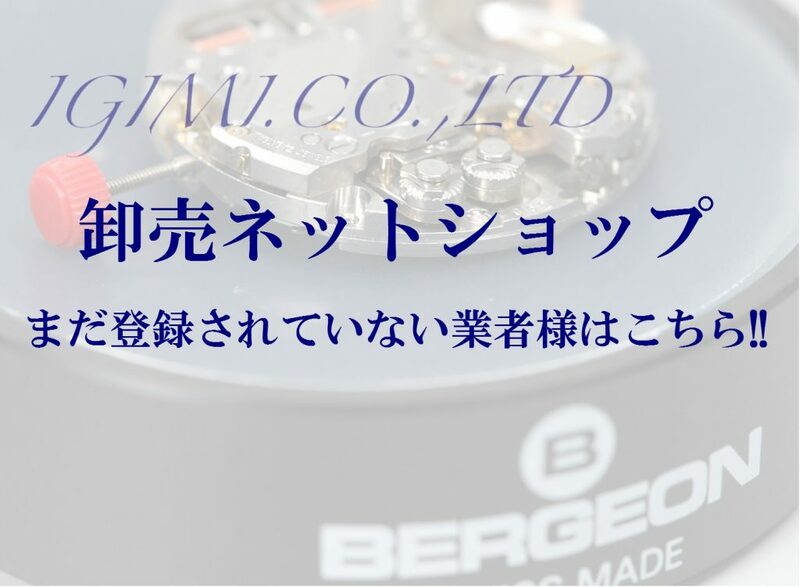 Information in black is for IGIMI Co., Ltd. / Information in blue is for JE HEURE Co., Ltd.
1930 Opened IGIMI watch materials store in Miyamasuzaka, Shibuya-ku. 1945 Relocated to Yushima, Bunkyoku. 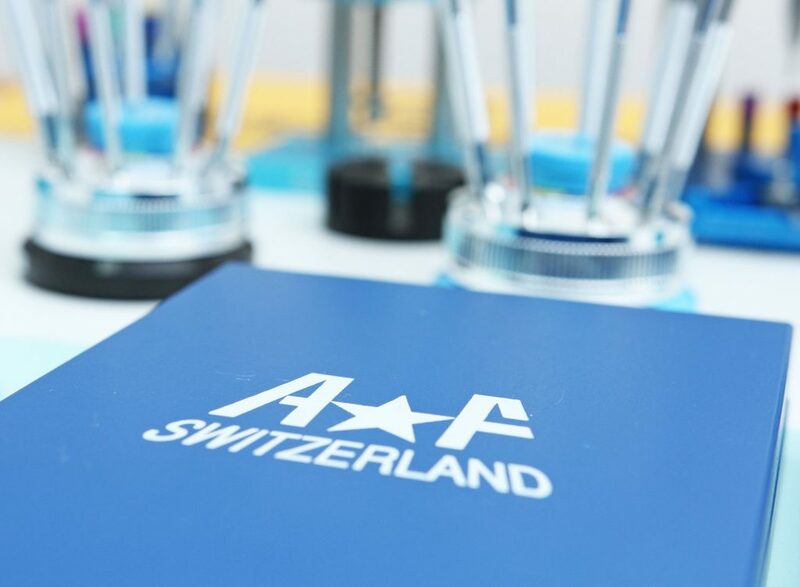 Expanded into sales of mainly watch parts such as watch straps and related products. 1958 Relocated headquarters to and began business in Ueno 5-Chome. 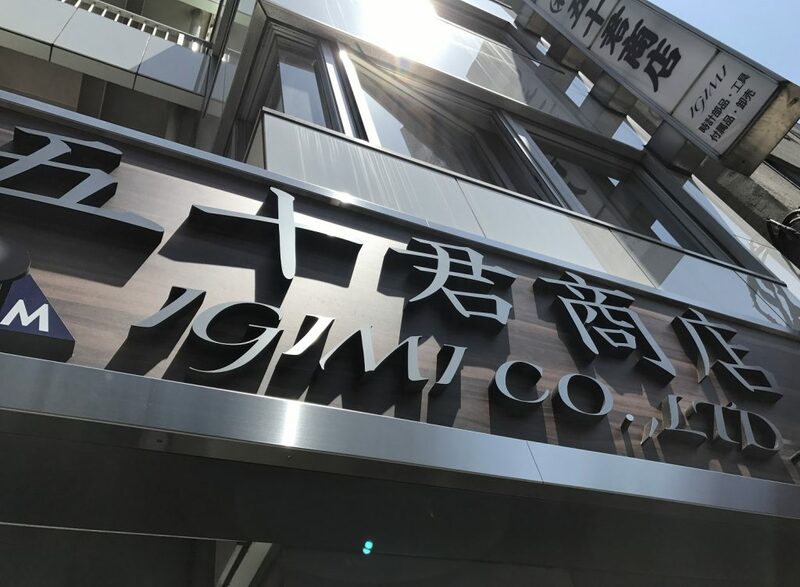 Changed company name to IGIMI Co., Ltd., with capital of 8 million yen. Established watch after-sales service department at this time. 1968 Tomio Igimi appointed company President. 1969 Out-of-store sales department established. Began trading with major department stores. 1984 Began trading with Ito-Yokado Co., Ltd.
1987 Established independent JE HEURE Co., Ltd. with 2.5 million yen to handle after-sales service. Opened watch repair shop in MARUI GROUP CO., LTD. Kamata store. 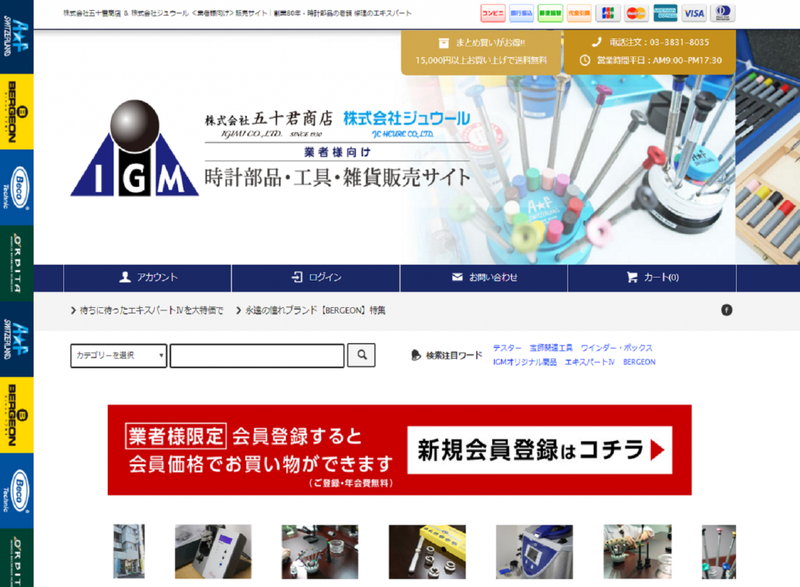 Opened repair shop in MARUI GROUP CO., LTD. Jiyugaoka. 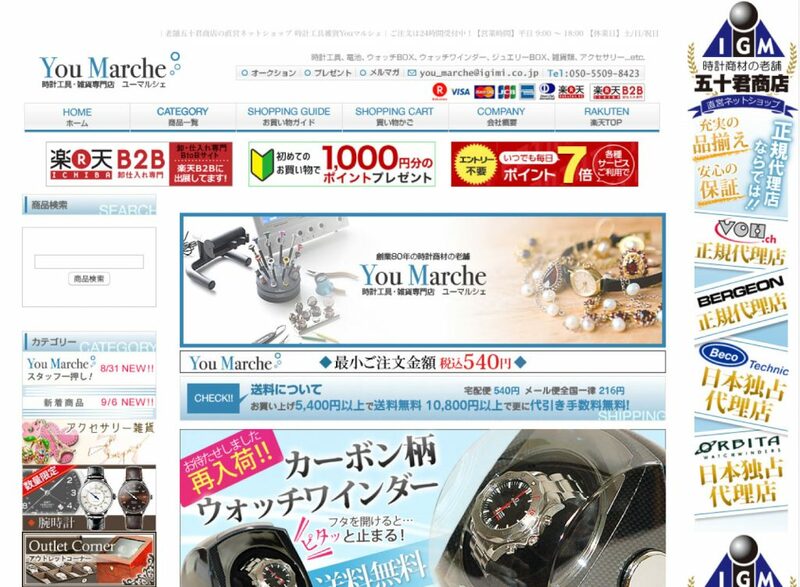 Opened watch repair shops in MARUI GROUP CO., LTD. Kawasaki, Kokubunji, and Oi-cho stores. Began sales of antique watches in Okachimachi headquarters store. 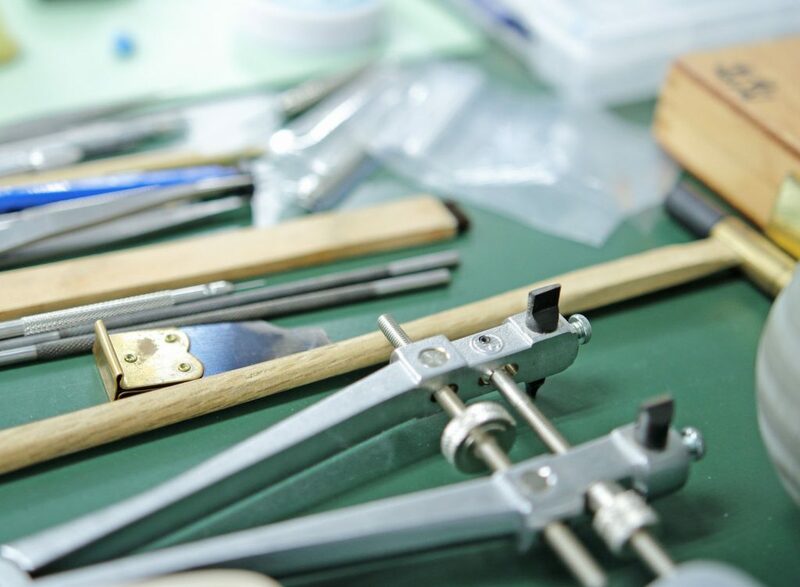 1992 Opened watch repair shop in MARUI GROUP CO., LTD. Soka. 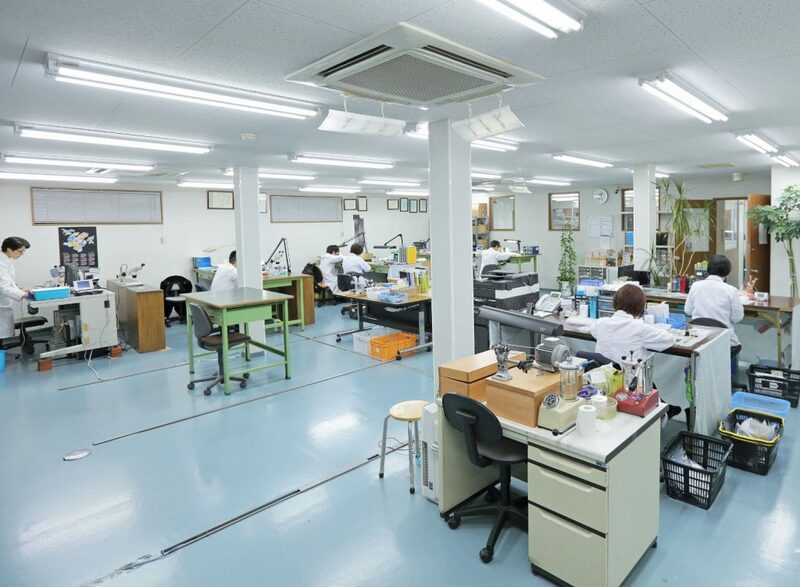 Opened watch repair shop in Toda central distribution center of MARUI GROUP CO., LTD.
JE HEURE Co., Ltd. capital increased to 10 million yen. 1993 Began contracted operations as Christian Dior after-sales service arm of Kosaido Shoji Co., Ltd.
1996 Established new JE HEURE Co., Ltd. repair management department independent of IGIMI Co., Ltd.
1997 Tomio Igimi appointed as company chairman, and Junichi Igimi appointed company President. Opened watch repair shop in Marui Family Co., Ltd. Mizonokuchi store. 1999 Began trading with SEKIDO Co., Ltd. 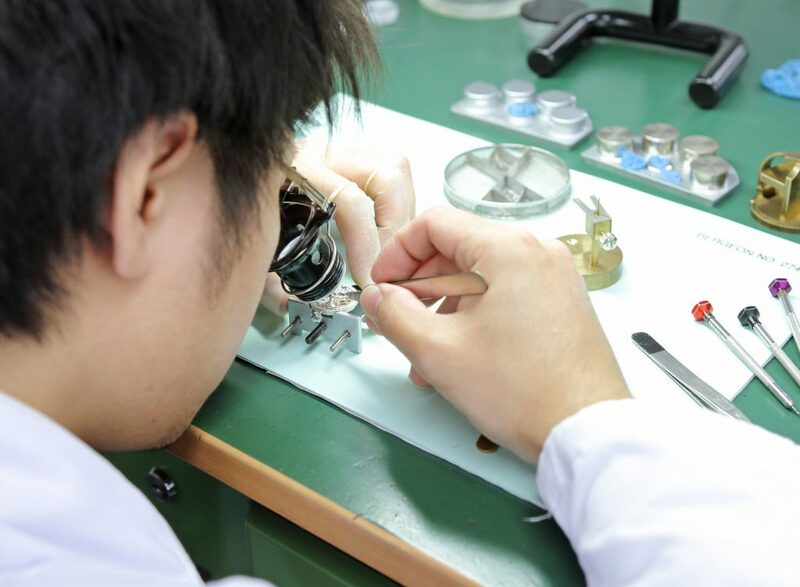 Opened watch repair shops in MARUI GROUP CO., LTD. Kawagoe, Shibuya, and Koriyama stores. Concluded contract with Bergeon SA import agent. Terminated license with Christian Dior following change of agent. Opened IJ repair center in Koga, Ibaraki prefecture. Opened watch repair shop in Marui Family Co., Ltd. Shiki store. Opened watch repair shop in LaLaport, Funabashi. 2001 Extended Ibaraki IJ repair shop and distribution center. 2002 Began trading with Komehyo Co., Ltd.
Began watch repair counter operations in Ginza store of LEXIA GINZA, specialist ROLEX store. 2003 Extended distribution center warehouse. Concluded exclusive agency import contract with ORBITA CORPORATION of USA. 2004 Began repair corner operations at all Watchman Co., Ltd. stores. 2005 Established Nagoya business office. 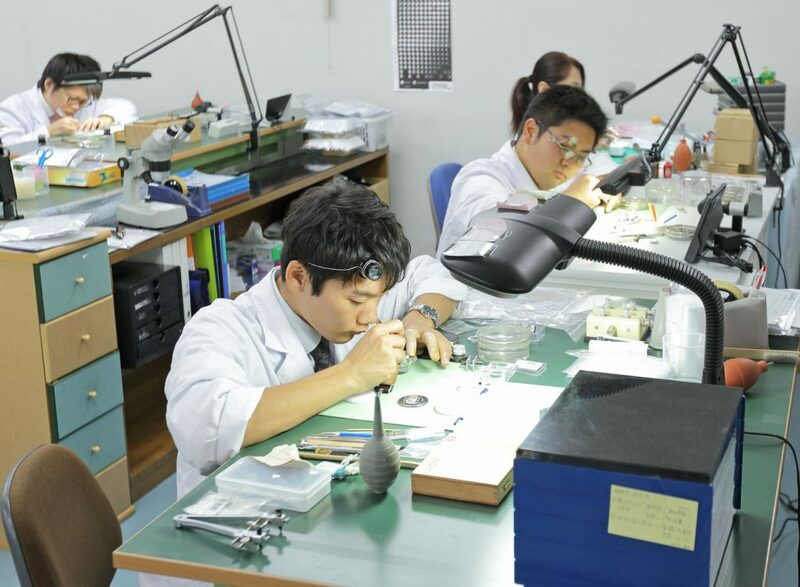 Began watch repair corner operations following refurbishment of Komehyo headquarters. 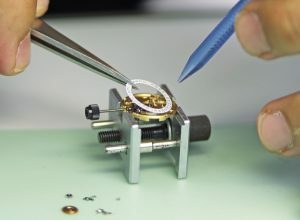 Began watch repair counter operations in LEXIA GINZA Nagoya Sakae LACHIC and Shinsaibashi stores. 2006 Began trading with BIC CAMERA, opened repair corner in Ikebukuro main store, and Kawasaki and Nanba stores. Began watch repair counter operations in LEXIA GINZA Hakata store. Closed repair corners at all Watchman Co., Ltd. stores. 2007 Began trading with Yodobashi Camera, opened repair corner in Yokohama store. Opened repair corners in BIC CAMERA Kyoto, Fukuoka Tenjin, and Okayama stores, and SOFMAP Akihabara store. Opened repair corners in Yodobashi Camera Umeda and Machida stores. 2008 Adopted Ver. 2 of repair product tracking management system. Opened repair corners in Yodobashi Camera Ueno and Chiba stores. 2009 Withdrew from all LEXIA GINZA stores. 2010 Opened new Osaka branch (Shin-Osaka). Closed repair corners in Komehyo. Opened repair corners in BIC CAMERA Funabashi and Sagami-Ono stores. Opened repair corner in Yodobashi Camera Kyoto store. Opened watch repair corner in JR Kyoto Isetan department store. 2011 Opened watch repair corner in JR Osaka Isetan Mitsukoshi Ltd.
2012 Opened repair corner in BIC CAMERA Akasakamitsuke store. 2013 Closed watch repair corner in JR Osaka Isetan Mitsukoshi Ltd. Opened repair corner in KOJIMA Kohoku store. Opened repair corner in Yodobashi Camera Utsunomiya store. 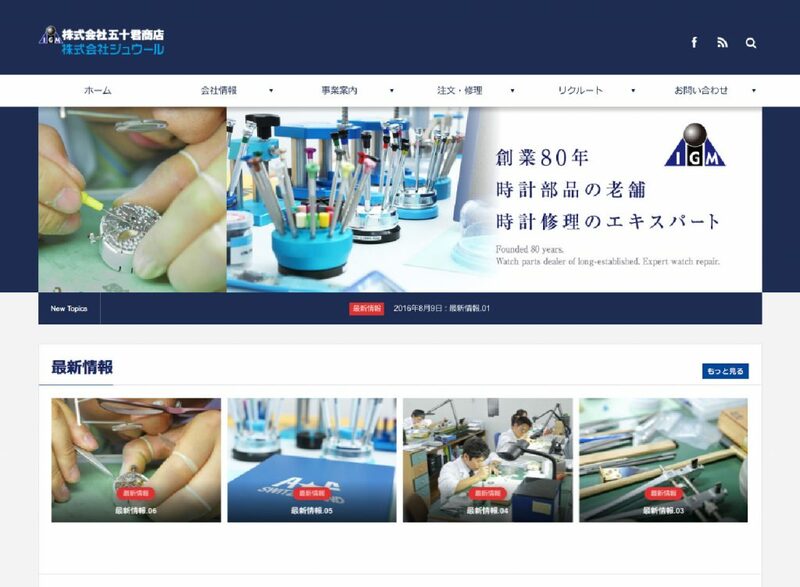 Opened repair corners in Kohoku, Asakadai, and Hiratsuka stores carrying out repair work for Olympic Group Co.
2014 Adopted web-compatible Ver. 3 of repair product tracking management system. Opened repair corner in Yodobashi Camera Saitama store. * Click the company names above to display the respective company profiles.